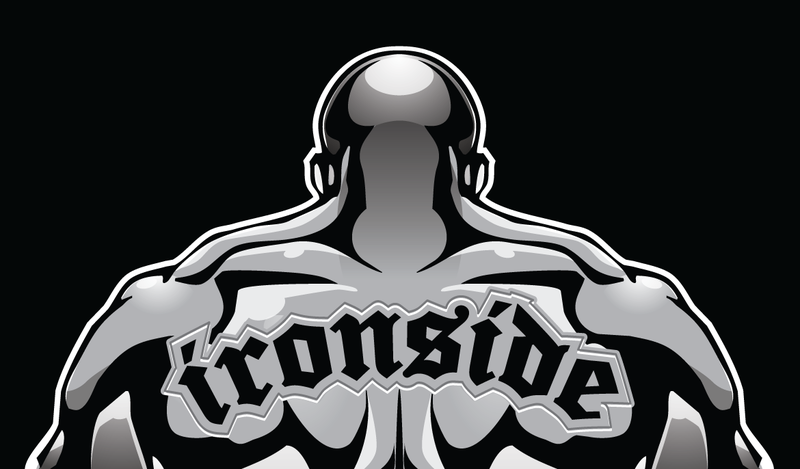 On December 5, two of our Ironside MMA members will be taking it to the cage in Louisiana. Trenton Lambert and Maika Kneubuhl will be fighting on the amateur card of the USA-MMA 26 event at the Robicheaux Center in Lafayette, LA. Please come show your support.